A notification issued in this regard conveyed the President's approval of the appointment. Mr. Nataraj will hold office from January 14, 2019 to June 30, 2020 or until further orders, whichever is earlier. Mr. Nataraj hails from Eshwaramangala in Puttur taluk in Karnataka and pursued his law course from SDM Law College in Mangaluru. He began his career in Mangaluru too, at the JMFC court. He has previously served as the Additional Advocate-General of Karnataka for four years from 2009. He was also, in April, 2015, appointed as the Additional Solicitor General of India for Southern Zone for a period of three years. 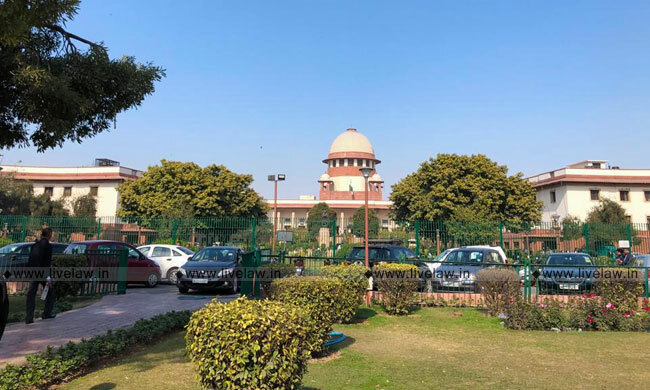 Last month, Advocate Madhavi Divan's appointment as the ASG in the Supreme Court was also confirmed, making her only the third woman to become an ASG in the Apex Court. Notably, Advocate Divan is also the only Supreme Court law officer in the current batch, who is not a Senior Advocate.